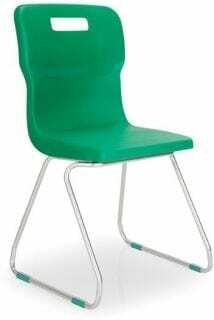 Here at Penningtons, we can provide a complete range of classroom furniture to all our customers. 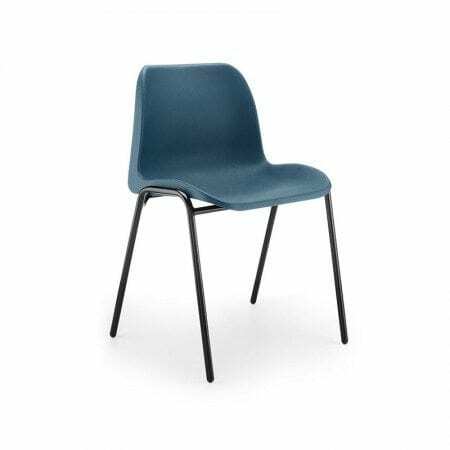 If you’re looking for new classroom furniture, including simple classroom chairs, we are here for you. 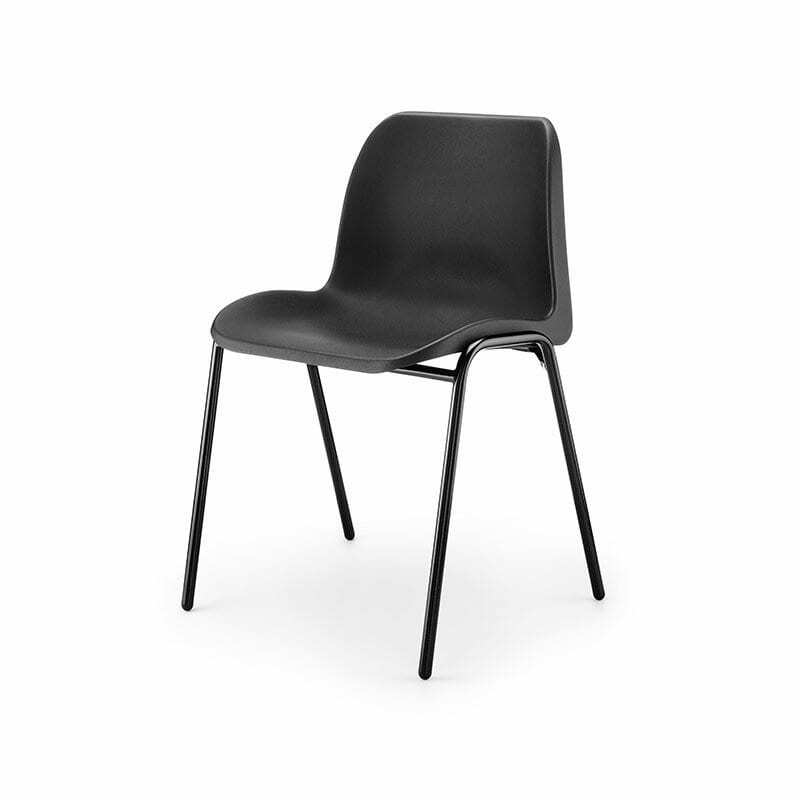 We can deliver high-quality classroom chairs to all kinds of educational facilities across the North-West, including Liverpool and Manchester. As part of our wide and varied range of school furniture, we can deliver equipment which is essential for a range of school environments. Whether you’re looking to furnish an exam hall, a school library, science labs or simple classrooms, we are here for you. Are you on the lookout for affordable, high-quality furniture for your school or educational facility? Get in touch with our experienced team today. At Penningtons, we are dedicated to delivering cost-effective and quality furniture to all our customers. 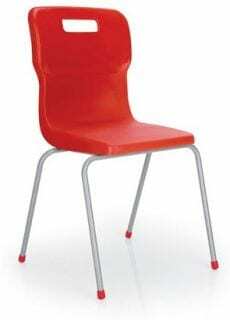 Our large collection of classroom equipment, chairs and other furniture is available for delivery. You can purchase a large or small quanitity of furniture, depending on your needs. If you have any questions or concerns, don’t hesitate to call us directly on 0800 688 9018, or use our simple online contact form!